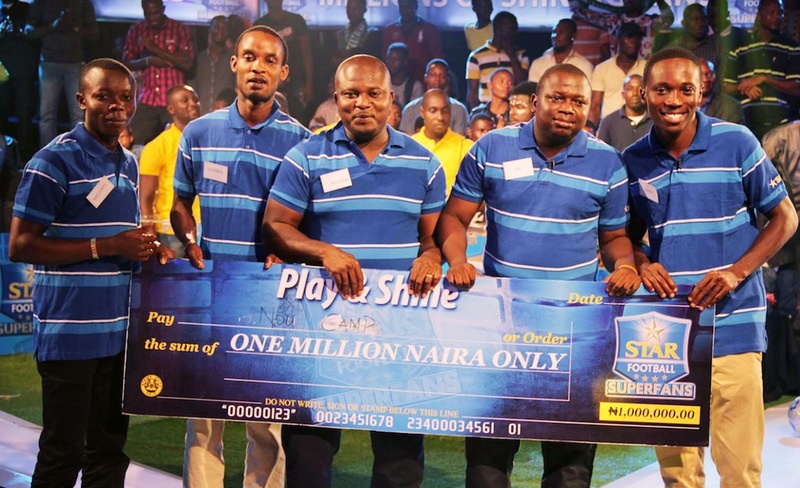 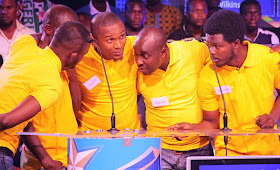 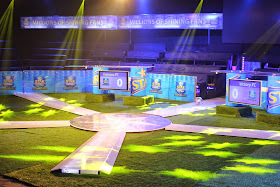 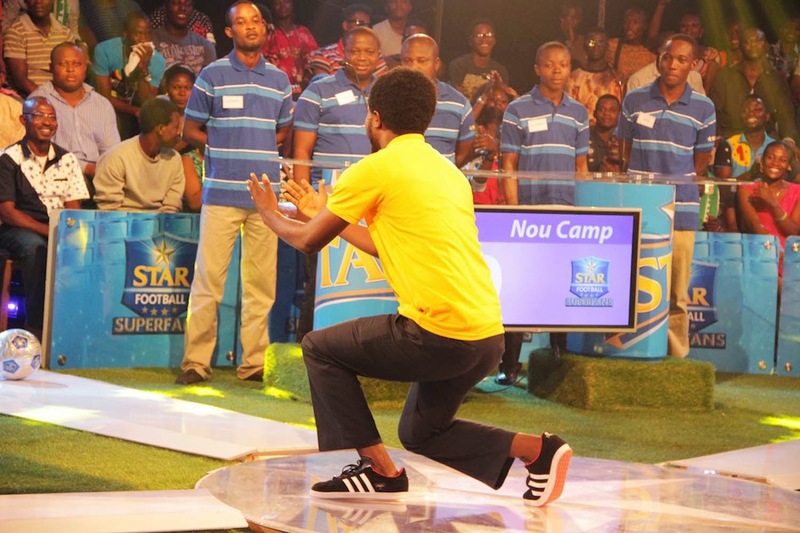 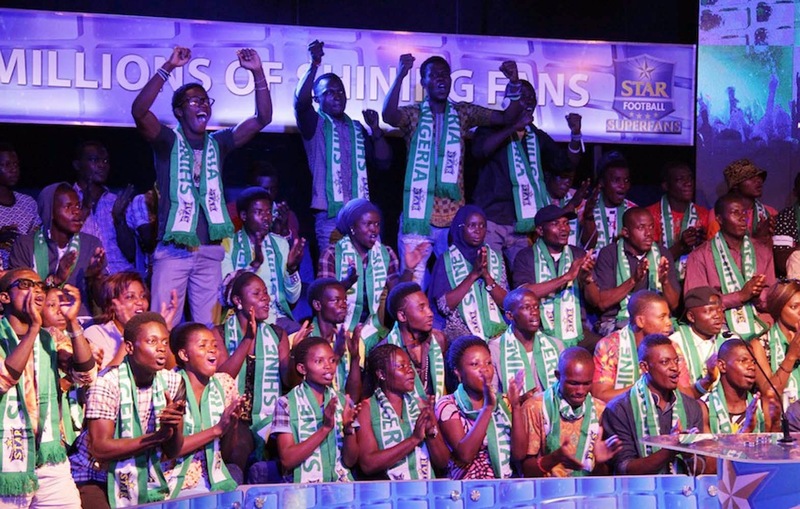 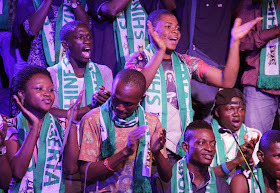 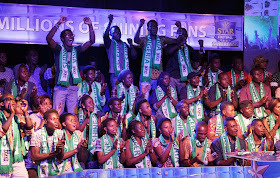 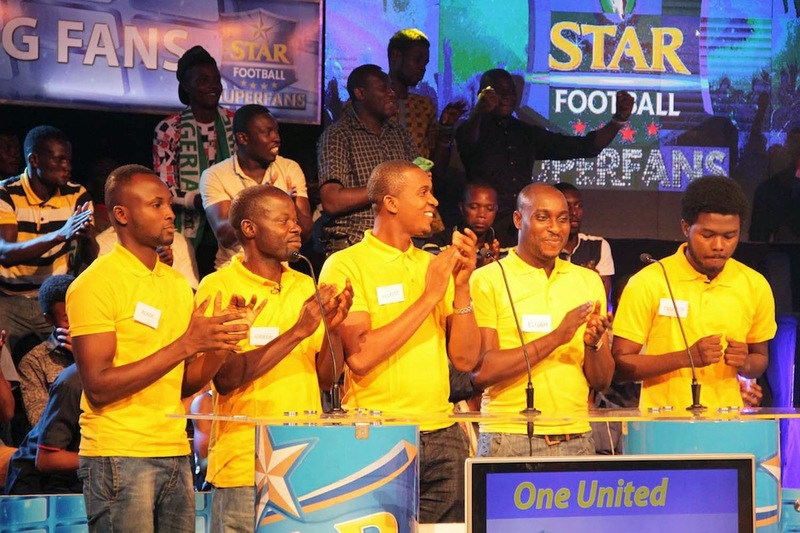 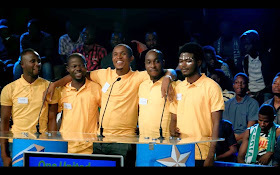 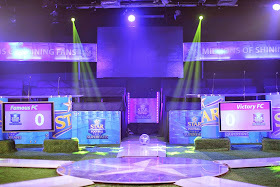 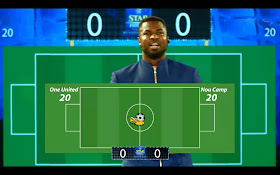 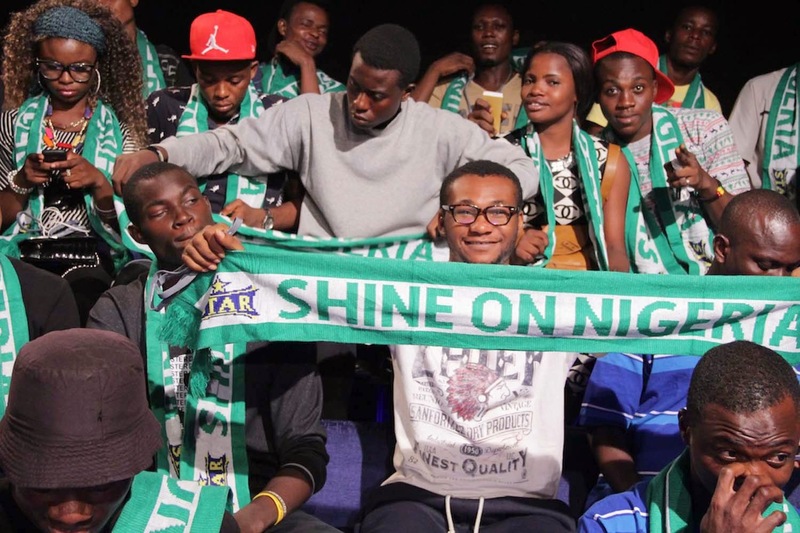 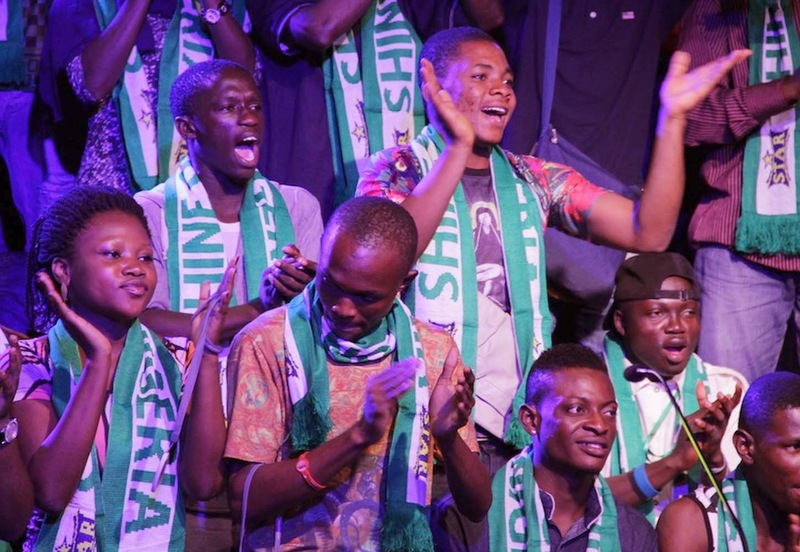 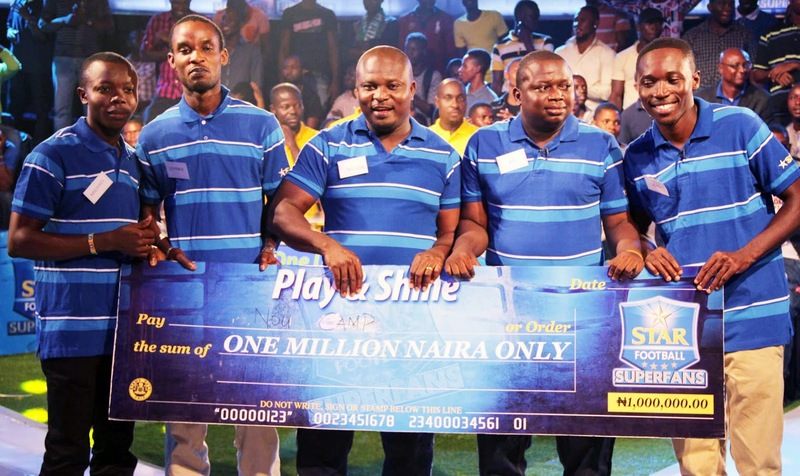 The much-anticipated TV game show, Star Football Superfans finally hit the screen on Thursday, April 9, 2015 on Africa Magic with a repeat broadcast on AIT on Friday, April 10, 2015. 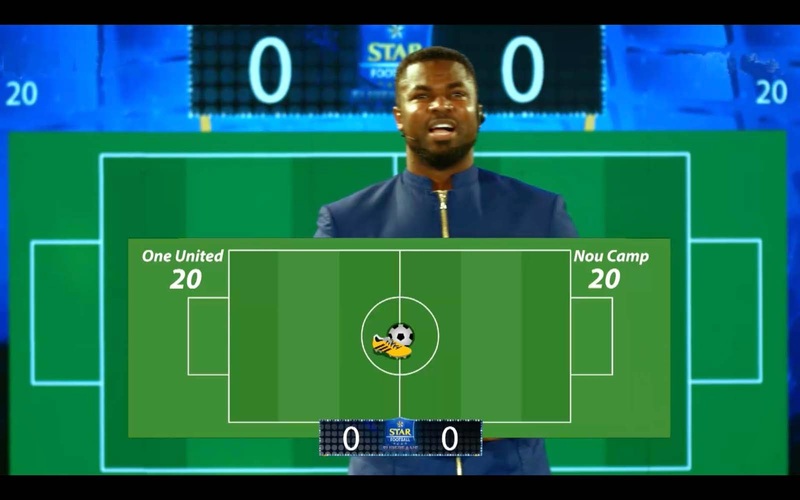 The show was anchored by popular sports OAP, Mozez Praiz who co-ordinated the fierce battle between the participating teams, Nou Camp and One United . 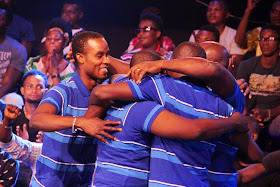 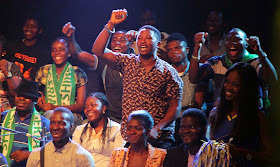 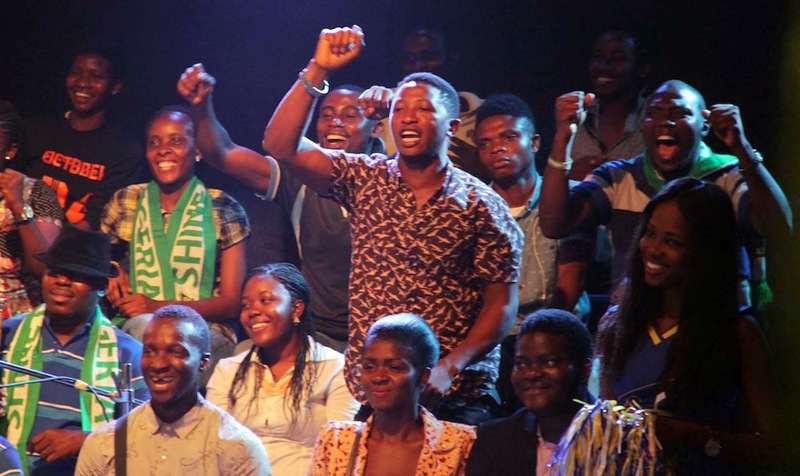 One of the highlights of the show was the ‘Show Your Passion’ segment, that had representatives of the two teams take turns to display their talents in a bid to attract support from the studio audience. 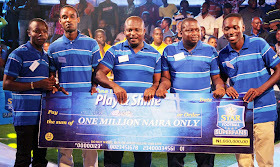 At the end of the 30 minutes exciting football banter, Nou Camp, that had Soyinka Adesoye, Ali Umaru, Nelso Apaya, Ewaudu Michael and Jerry Ubaka as players, emerged winner, clinching the N1m cash prize and the bragging right as Superfans of the week while One United comprising of Alade Ridwan, Gideon Saibu, Udeawu Felicity, Akata Elijah and Adewale Olumide went home with the consolation prize of N100, 000. 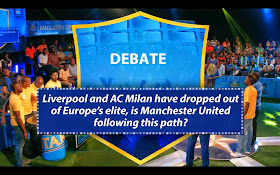 The show was closely followed by celebrity OAPs, Colin Udoh, Gbemi Olateru-Olagbegi, Yaw and several football fans across Nigeria with most of them busying the social media with comments as the show aired. Star Football Superfans is sponsored by leading beer brand, Star Lager beer. 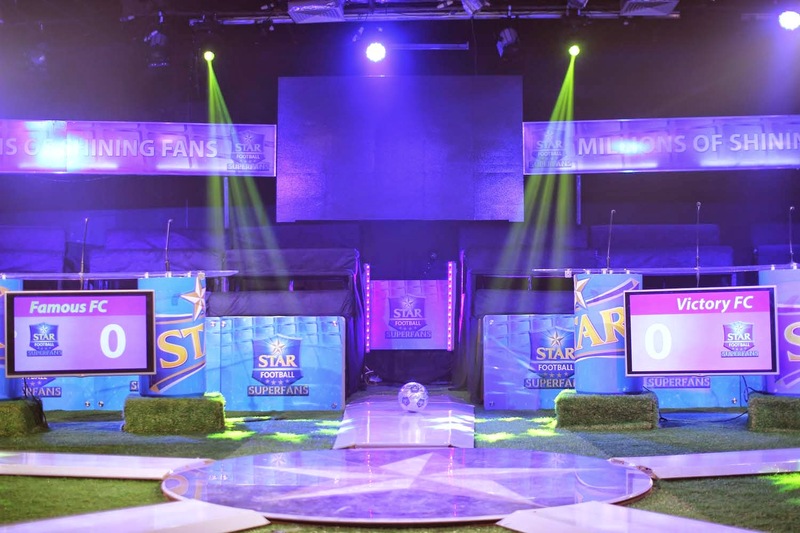 It is an immersive football game show set up to test the passion, knowledge and skills of football fans and reward them in the process. It is expected to deliver an ecstatic TV experience as well over N16 m cash prize through out its 14 weeks of broadcast.